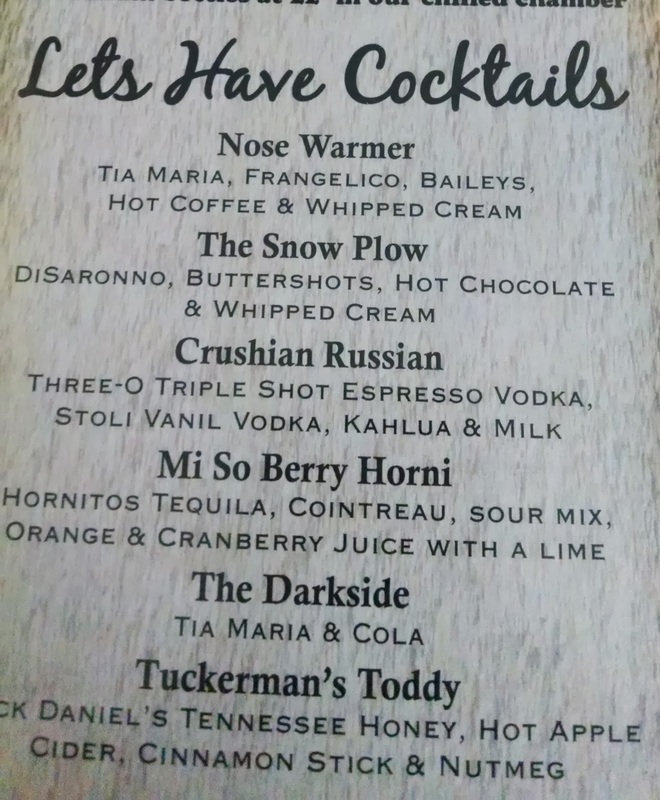 The menu from Delaney's in North Conway features an apostrophe catastrophe and an oddly X-rated drink title (4th drink on the list). 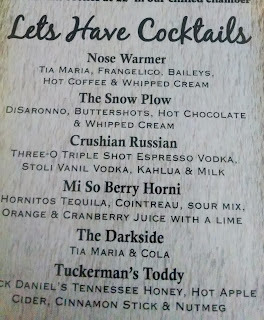 Despite the punctuation errors, these drinks did sound delicious, but I had a two-and-a-half hour drive ahead of me, so I stuck with water. Their buffalo chicken soup was delicious after a 9-mile hike, though! It's 6 degrees and snowing today so I had to go to the gym. The highlight of my workout was finding this catastrophic sign. 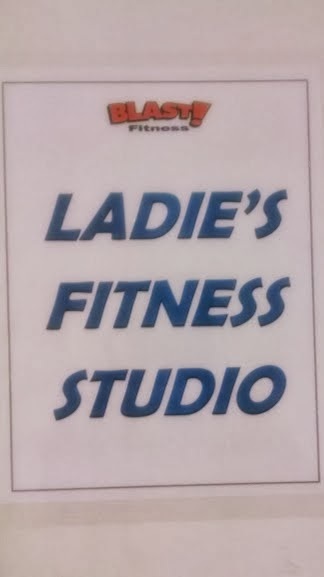 I do like the women's area because creepy dudes never hit on me in there, but this sign is almost as atrocious as taking a selfie on the treadmill. 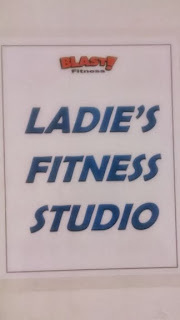 Well, for $10 a month, I guess my gym can't afford to hire a proofreader.